The successful patients typically undergo a lifestyle change and develop new healthy habits after surgery. Medical weight loss may include surgery. Techniques used for medical weight loss can range from prescription medication to surgery. Oftentimes a doctor will prescribe medication which alters the metabolism of a person's body and aids and promotes the burning of calories. Some medical weight loss medications also affect the way a body absorbs certain foods, calories and fats. While some medical weight loss methods involve using drugs that hinder a person's hunger sensations and allow the individual to never feel hungry, these types of methods are often used as a last resort method of medical weight loss and are only used in extreme or emergency situations, much like surgical treatment methods. The medical field is struggling in an attempt to find a cure for obesity. More and more people are becoming overweight and science is attempting to find a cure for this epidemic. It seems like there are new diets being touted on a weekly basis with minimal results. Many of the so-called miracle diets do not promote a livable lifestyle. Medical weight loss offers the option of losing weight with less effort and a greater chance of success. The danger in medical weight loss is often weighed against the danger of not losing the weight. Some drugs such as Phen-fen, turned out to be very dangerous and several people died from taking the medication. As a result, the weight loss "cocktail" was taken off of the market in the United States. While some individuals took the pills with great success, the safety of the public as a whole was determined to be a greater concern than the success of a few. Many doctors specialize in medical weight loss and have much success with their patients. Typically, the patients undergo an extensive physical examination prior to being accepted into a weight loss program. Heart health as well as kidney and liver function are all monitored while on the program. Diet and exercise are recommended for those on the medical weight loss programs, and for those who follow the doctor's orders, great amounts of weight can be shed and a healthy weight maintained. 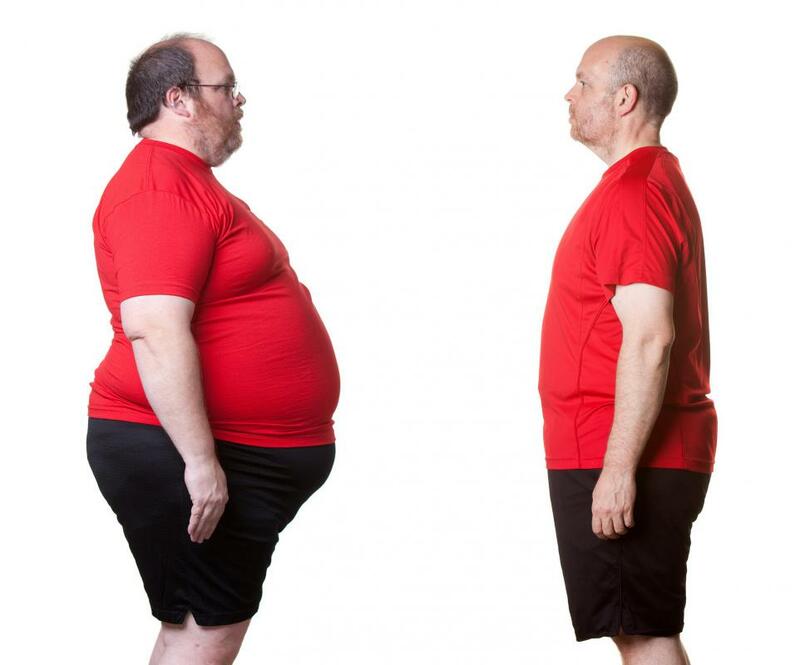 For the extremely obese, weight loss surgery offers the most astounding results. While not a cure all, many people will shed weight quite rapidly following the surgical procedure. The most dangerous side effect of the surgical procedure is death. The surgery is hard on the organs of the most obese patients. Of those who have the procedure, many will return to an overweight condition. The successful patients typically undergo a lifestyle change and develop new healthy habits after surgery. What Are the Pros and Cons of Gastric Sleeve Resection? What Are Bariatric Surgery Support Groups?